From traditional tennis to stately polo or the thrill of rugby, Accra has lots of sports facilities to suit many different tastes. Whether it’s Swedish street hockey, tennis, squash, badminton, kickboxing or soccer, the stadium, located near Independence Square, has something for everyone. And if organised sports are not for you, then you can work out in peace at the well-equipped and spacious onsite gym. 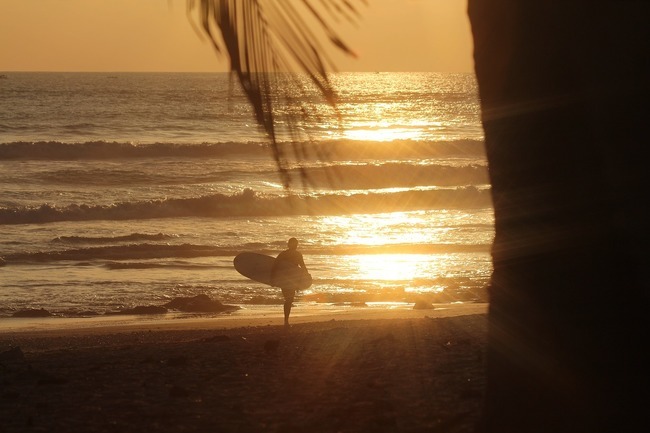 Offering private and group surf lessons seven days a week from morning until sunset, Mr. Bright’s is the only place to surf in Ghana with a Rip Curl sponsored champion. Surfboard hire is also available, as well as paddle boards and a canoe. Take part in this amazing, full-body sport while enjoying the ocean breeze. Founded in 1966, this truly international club features Dutch, French and Ghanaian members among others, all united in their love of this contact sport. Meetings and training are held every Saturday at the University of Ghana at Legon. A throwback to a bygone time, this colonial-era sports club boasts nine well-conditioned clay courts and two that are lit for night play. Old club rules still apply: white shirts are necessary, but there is more leeway for shorts. A lovely adjacent terrace makes for an ideal space for drinks after a game. 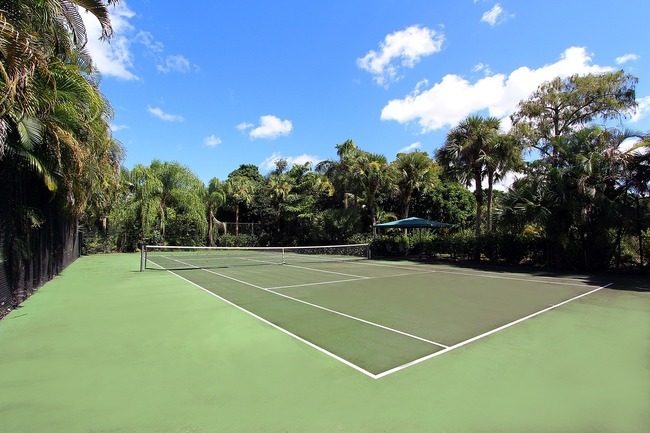 A pre-colonial club set in a quiet residential enclave with two tennis hardcourts, two pools, two quash courts, a badminton court and a snooker room. Also on site are a lounge bar and restaurant with indoor and outdoor seating. 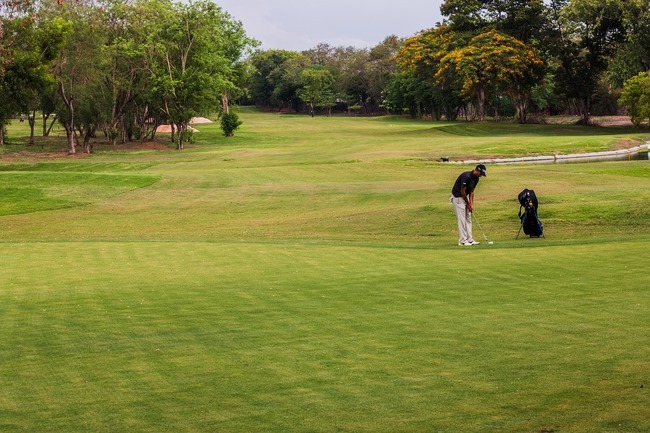 Established in 1934, this is the best golf club in Ghana, consisting of 18 holes, as well as a driving range. The club is set on a beautiful aspect, at the border of Ghana’s oldest boarding school: Achimota, established in 1927, whose principal, a Scotsman, established the course. Golf club rental is also available. The training ground for many of the famous boxers of Bukom, this no-frills gym puts together men and women of different ages and competencies and drills them all in the same fierce way it would train boxers for a fight: with cardio, conditioning, boxing drills and a few sets in the ring at the end of the session. 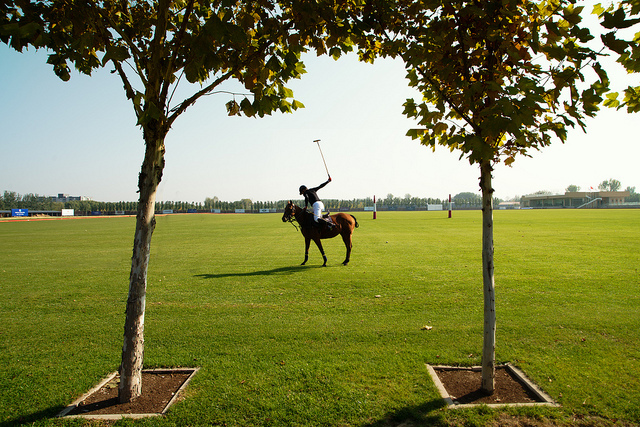 The sport of kings has been played in Accra Polo Club since 1927, which features a large, newly refurbished polo field with stabling for 220 horses. Also on site is a high-end restaurant with gorgeous terraces overlooking the grounds. Instructors, as well as horses, are available for hire through the Accra riding school, which has its base at the club. Including a riding ring, basketball courts, a pool and a gym, this sports complex is located inside Accra’s largest military complex. A peaceful and friendly space with great facilities, with the air of the countryside in the middle of the city. A lively place for basketball as well as one of Accra’s oldest gyms. This conveniently located sports centre also has aerobics classes, Taekwondo, tennis, volleyball and table tennis, as well as clubs and sports for kids. Also on offer is a masseuse and restaurant to relax after your exertions.